The iPhone is one of the most popular products manufactured by Apple. 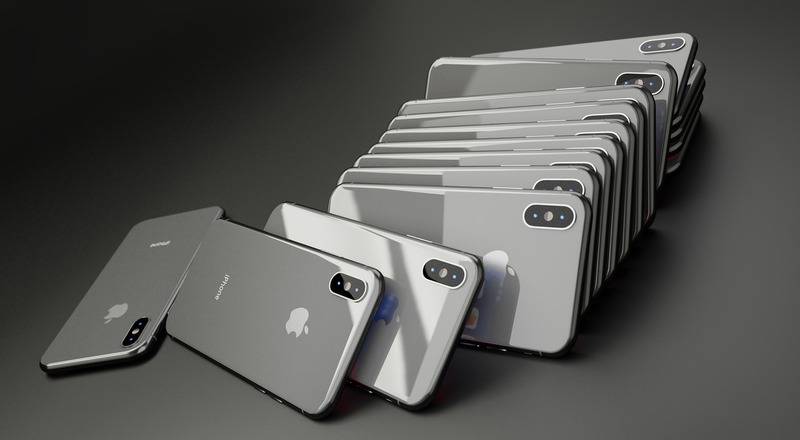 The company continues to release new models of their phones every year, including the fairly recent iPhone X. Along with their models marked with Roman numerals, Apple also releases models whose names are accompanied by letters. These models are improved or altered versions of their other phones rather than a refreshed and new model. Here, we will discuss the differences between the iPhone XS and XR. The iPhone XS is a twelfth-generation phone that was released after the iPhone X. Compared to its predecessor, the iPhone XS boasts an improved water resistance. It can even resist liquids like saltwater, chlorinated water, wine and juice. It features an A12 Bionic processor that Apple claims to be faster and more powerful than the A11. XS is smaller than the XR and is marketed as a single hand phone. iPhone XS features dual cameras and is priced higher than iPhone XR. 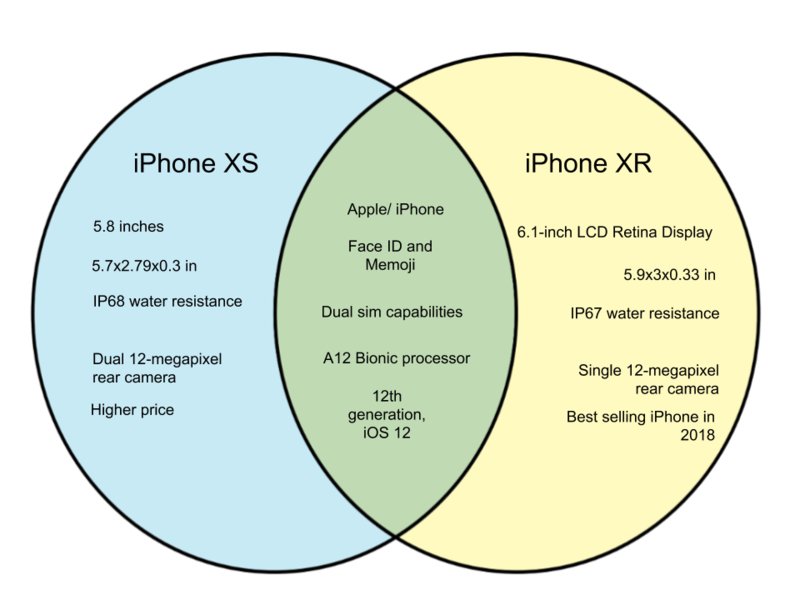 The iPhone XR is the least expensive model in the X series. Some of its features have been altered or removed in order to make it more affordable, such as its single megapixel cameras and older version of water resistance. It is, however, larger than the other X iPhones, possessing a 6.1 inch Liquid Retina display. There are also more colors to choose from, as the XR has color choices that had only been available with the iPhone 5C in 2013. The iPhone XR is also the best selling iPhone in 2018.